i didn't take a single photo yesterday. actually, confession number two, i didn't take a single photo on that justin bieber day, either. but i made up for it with justin bieber, so i thought that might be ok.
i'm just not feeling it. for today i chose webcam. it's a camera, right? 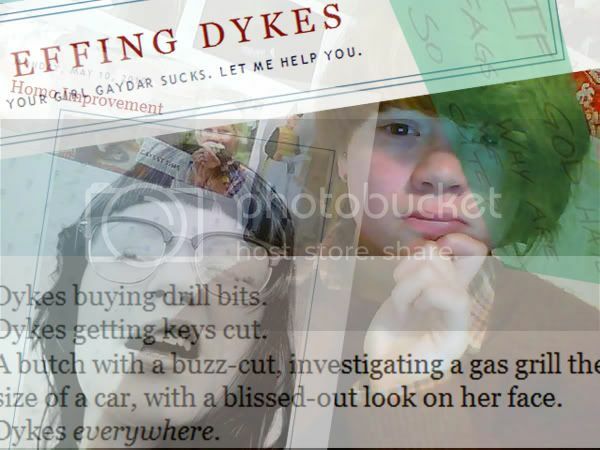 all i've done is spend copious amounts of time distracting myself from reality and reading this blog: effing dykes. it's funny. it makes being sad funnier.